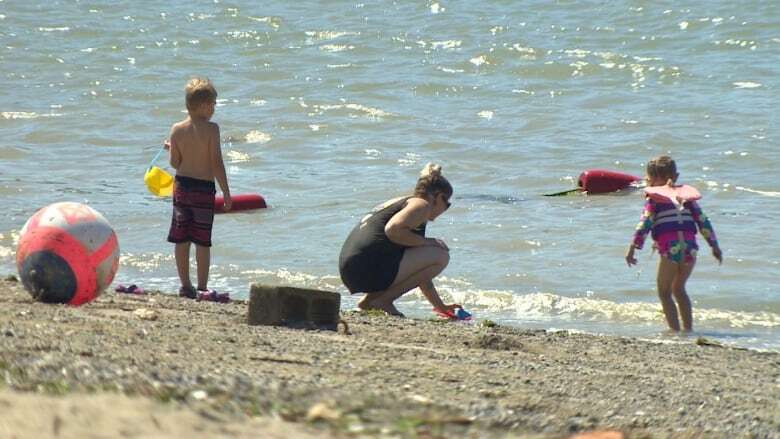 If you see a swimmer in distress, don’t go into the water to attempt a rescue unless you’ve been trained to do it, a Manitoba water safety expert says. Love, the water smart and safety management co-ordinator for the Manitoba branch of the Lifesaving Society, spoke about water safety after a Winnipeg man and his two sons were pulled from an apartment complex pool on Sunday evening. Ram Nivash Misra, 38, died in hospital on Monday night. 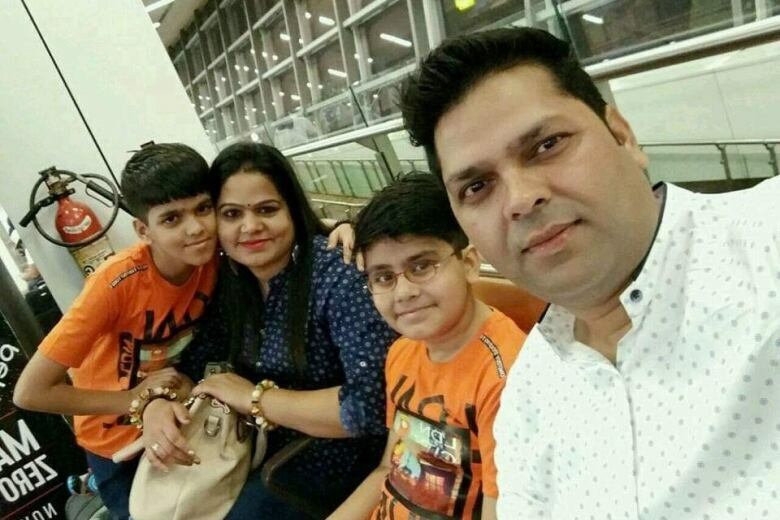 His two sons, Shreyaan, 11, and Aaram, 10, remain in critical condition at hospital. It’s not clear what happened because they were found submerged in the pool, but Love says that a person who hasn’t taken a lifesaving course — such as his organization’s bronze medallion program — should never go into the water to help a swimmer in distress. Instead, stay on the edge and call 911. Most pools have flotation devices — a lifesaving ring or lifejacket — that can be tossed to a person who’s struggling, but a pool noodle or any other floating object — even a paddle — can be enough to let a person stay afloat until help arrives, Love says. Look around before entering a pool to see where the shallow water is and whether there’s a drop-off to deep water, Love said. Don’t take more risks in a pool on the assumption that it is safer than an open body of water such as a lake. Young children should be watched by an adult at all times. “If you are a weak swimmer or poor swimmer or non-swimmer, you should be thinking potentially twice before going in, or if you are going in, wear a life-jacket,” Love said. Misra and his sons were newcomers to Canada who had only lived in their apartment complex for a few weeks. And while the Lifesaving Society doesn’t have definitive data, Love says, surveys suggest newcomers are at higher risk of injury or death due to drowning. The Lifesaving Society has advocated for increased access to swimming lessons for many years, Love says. A Winnipeg foundation called Ready Set Swim offers lessons to newcomers and others who are vulnerable, and the Lifesaving Society does dry land safety education through English as an additional language programs. “We would love to go beyond that, provide more direct programming,” Love said. The Lifesaving Society website also has information about water safety, including a water smart section. Manitoba has had an average of 22 drowning deaths a year, with about 1.5 drowning deaths per 100,000 people over a recent five-year period — higher than the national rate of one per 100,000. The province is about to enter a vital time for water safety. During that five-year period, 73 per cent of the drownings occurred from May to September, the Lifesaving Society’s Manitoba drowning report says.